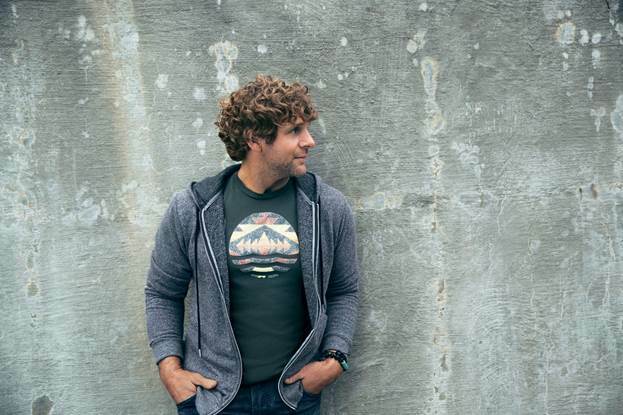 Billy Currington’s latest single “Do I Make You Wanna” has topped Billboard’s Country Airplay chart for three consecutive weeks. Following his previous two-week No.1 hit “It Don’t Hurt Like It Used To,” Currington’s latest achievement makes him the only country artist to land back-to-back multi-week No. 1 singles in the past year (Aug. 2016 – Aug. 2017). He is one of six artists to mark this accomplishment in the past four years (Aug. 2013 – Aug. 2017), alongside Luke Bryan, Keith Urban, Dierks Bentley, Jason Aldean, and Blake Shelton. Additionally, Currington is the fourth artist this year to notch a three-week No. 1 single, joining the ranks of Jon Pardi, Sam Hunt, and Blake Shelton. Written by Ashley Gorley, Zach Crowell, Matt Jenkins, and Jerry Flowers, “Do I Make You Wanna” is the fourth single off Currington’s latest album, Summer Forever, and marks his 12th No. 1 single of his career. “The mellow, sincere country groove” (Taste of Country) meshes perfectly with the country star’s signature smooth, laid-back style. Fans can catch Currington on the road headlining his Stay Up ‘Til The Sun tour.